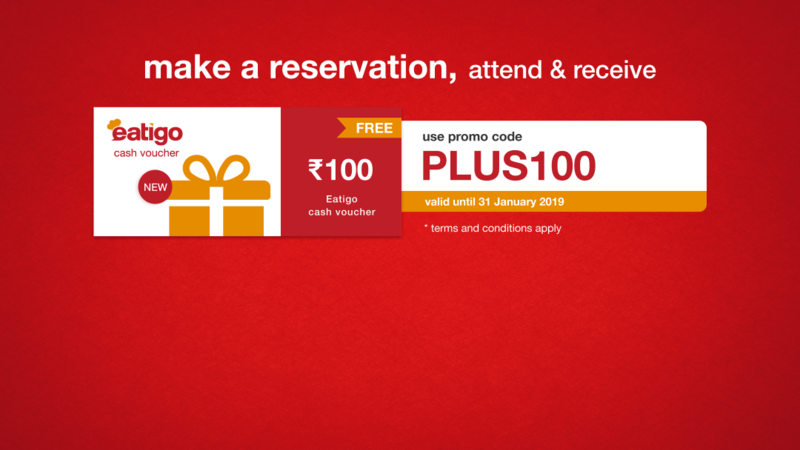 Attend reservation to get ₹100 off* on your Ola Rental ride! Simply attend your reservation (min. 2 pax in each reservation) with the promo code OLARENTAL from 18th March to 1st April, 2019 to receive your voucher. Get ready to EAT and RIDE! Kindly check your “inbox and spam” box for the Ola rental voucher code. 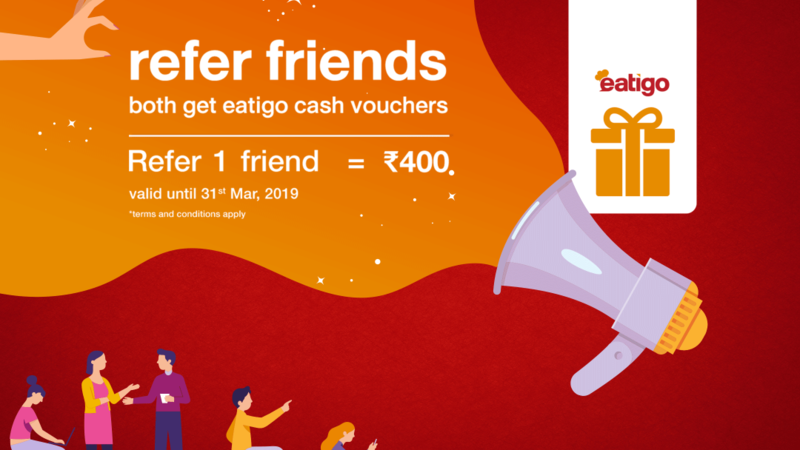 Promotion is valid from 18th March to 1st April, 2019. All reservations must be made with the promo code & attended by 1st April, 2019, 23:59 hours to be eligible. Promotion is applicable for 1 redemption per user. Users who attend more than 1 reservation with the promo code will not be entitled to further redemption. Kindly check your “inbox or spam” box for the Ola rental voucher code. You will receive the voucher code 24 hours after attending your reservation. 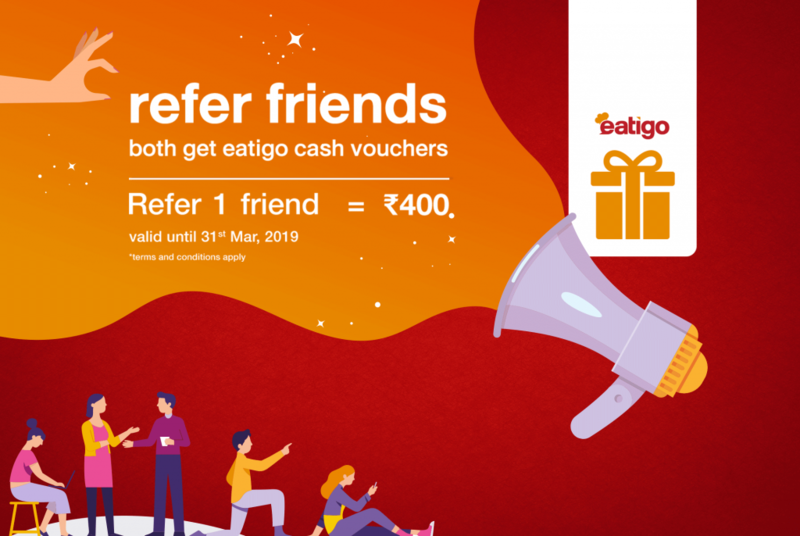 This promotion is valid only for Eatigo users residing in Mumbai & Pune. 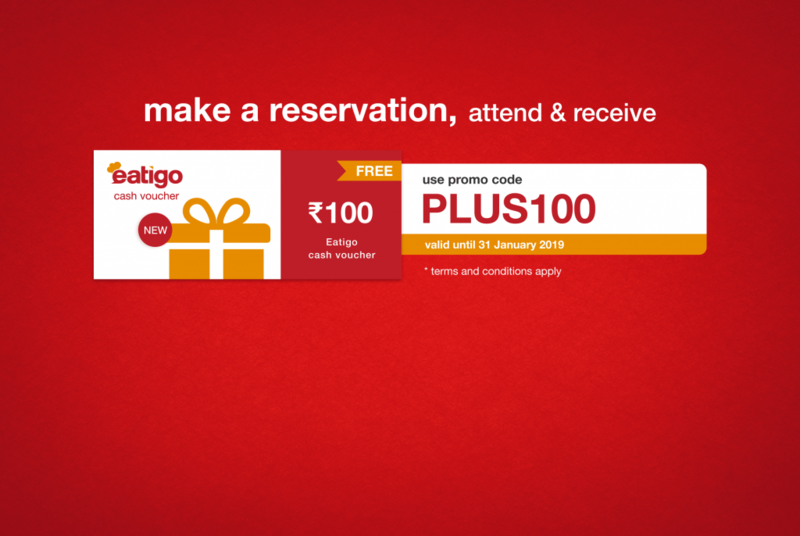 Eatigo India reserves the right to amend/cancel the promotion at any time. 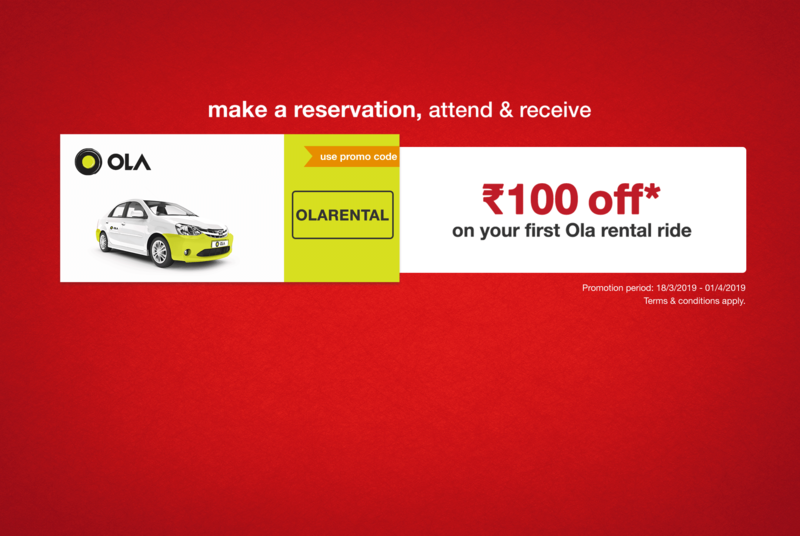 Ola Rental voucher is only applicable on Ola rental 2 hours and above package.